Due to an increased uptake in technology, the logistics industry has undergone many changes during the last few years, but it doesn’t stop there. In fact, technology is only just beginning to shape logistics and the future of the industry looks exciting. 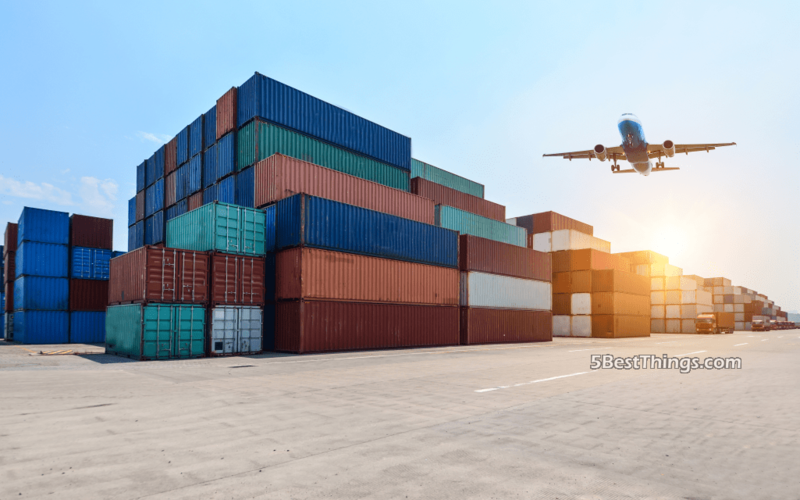 Without further ado, here’s the 5 biggest trends in supply chain and logistics that you should be watching out for this year. AI has only recently been utilised by the industry, but its uptake is growing at speed. The use of robots to make warehouse operations more efficient is a recent phenomenon and is set to grow for 2018. This increase in automation could reduce human error, boost the speed of order picking, and as a result, provide company savings, making AI an attractive prospect for logistics companies. Another trend that has been growing in popularity, block chain could revolutionise logistics and supply chain management. Providing transparency, block chain will make every part of the process visible through records or ‘blocks’, from order placing to delivery. It ensures seamless communication between businesses and their customers, as well as with suppliers and distributors. Although self-driving cars are not expected to hit UK roads until 2021, logistics businesses are predicted to begin investing in – and planning for – automated delivery vehicles in 2018. After all, for companies to uptake this tech, the logistics and supply chain industry will require additional resources and amendments, new health and safety legislation, further training and new processes. Regardless of industry, businesses are increasingly storing data digitally using the cloud. Now, it’s expected that logistics and supply chain will utilise this further, with the majority of the industry using the cloud within a couple of years. This could help businesses to develop more intelligent systems, boost efficiency and increase the use of automation. The sharing economy has made headlines in recent years, both good and bad. However, in 2018, it seems that the sharing economy could be incorporated into logistics. Firms would have access to a shared workforce, providing a flexibility that could help logistics businesses by allowing access to additional short-term labour when needed. Many of these trends may sound like science fiction, but with an increase in the use of technology – such as robotics and the uptake of blockchain technology – 2018 is already proving to be an interesting and progressive year for logistics firms like Tuffnells.